I have some good news for our loyal followers. 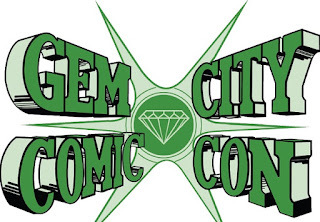 You can expect two to three new comic books to be featured at Champion City Comics. I'll have more to report later, so stay tuned!